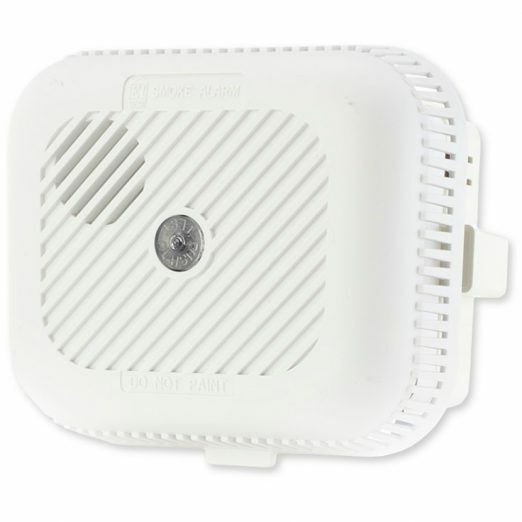 The new improved Universal Monitor provides the user with the means to monitor a large variety of individual events via their Pager or Portable SignWave receiver. 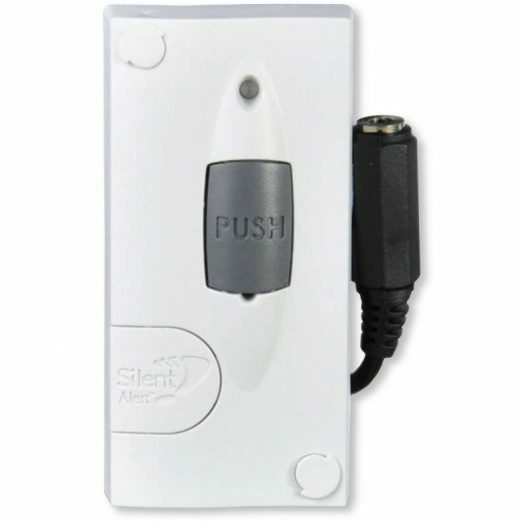 With the flexibility to use both audio and external wired connections to trigger the unit, either individually or in combination. 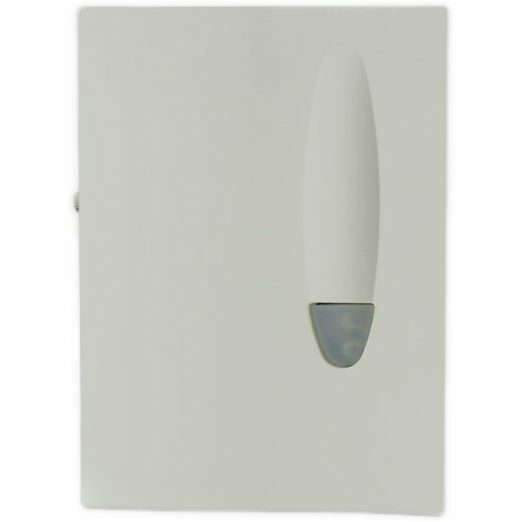 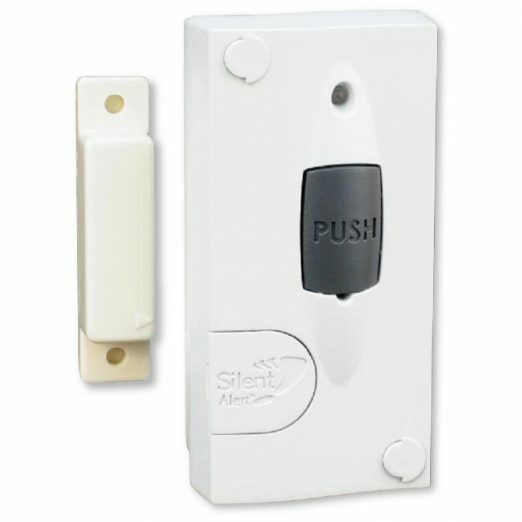 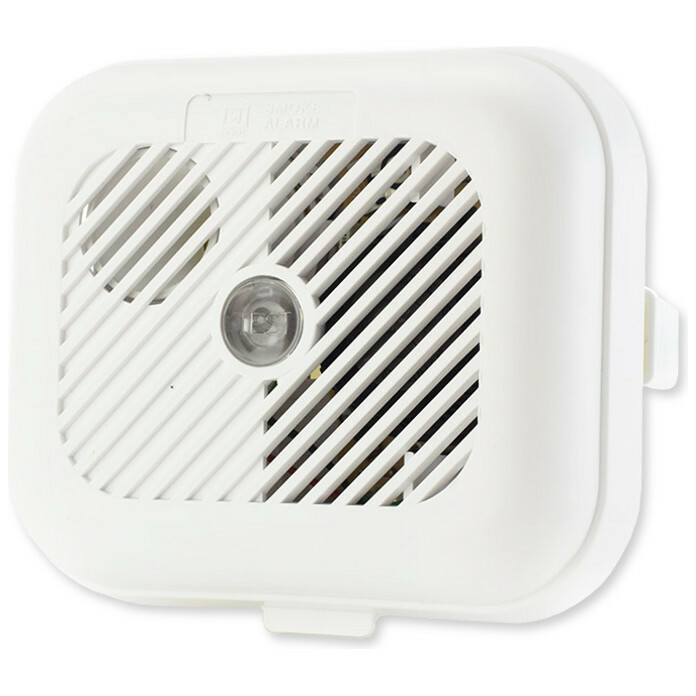 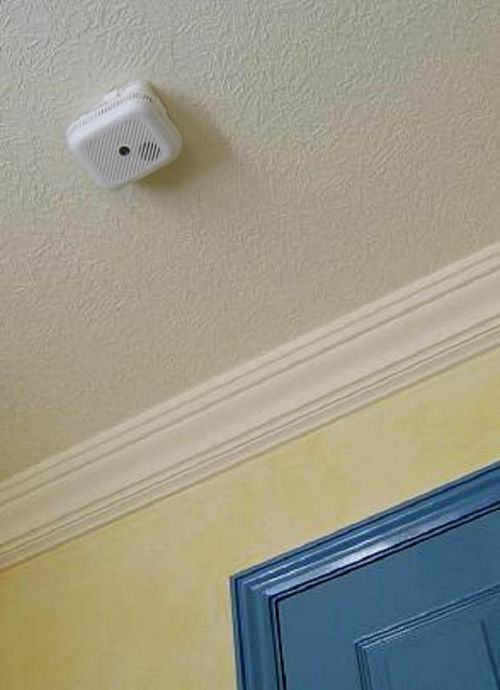 Ideal for providing Baby Alarm cover as three programmable sound delays help to prevent false alarms.